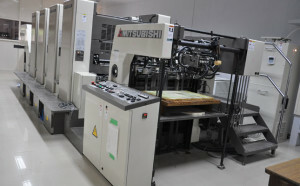 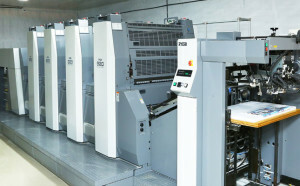 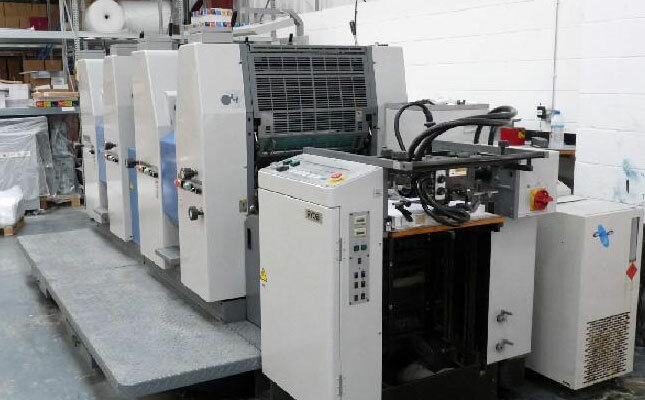 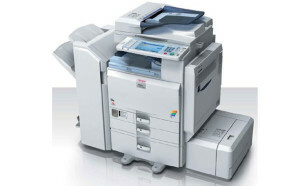 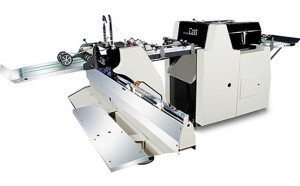 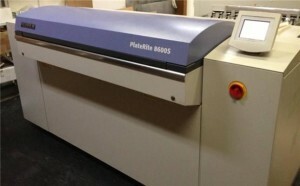 At Sterling Print House, expertise and technology go hand in hand. 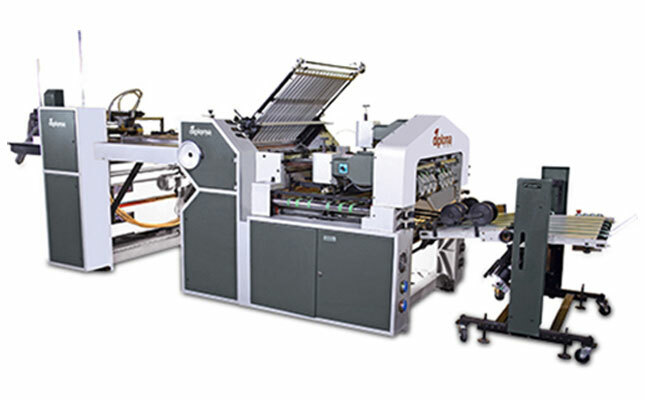 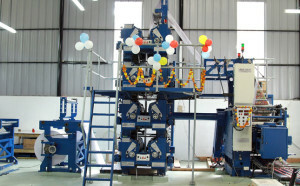 We have a wide range of pre-press, press and post-press printing equipment, support us in delivering the desired quality. 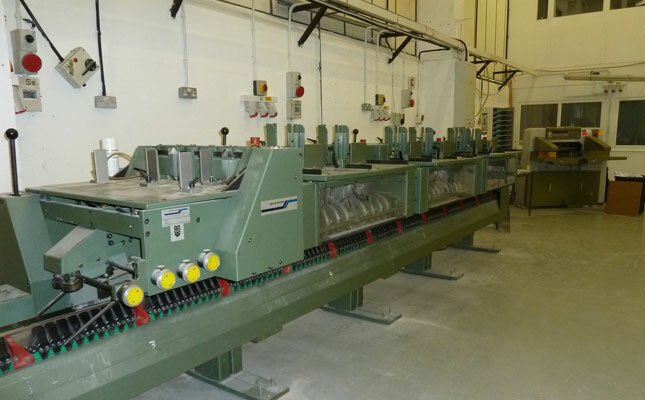 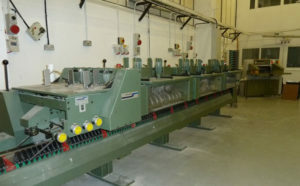 PACKWELL – Shrink wrapping Machine -2 Nos. 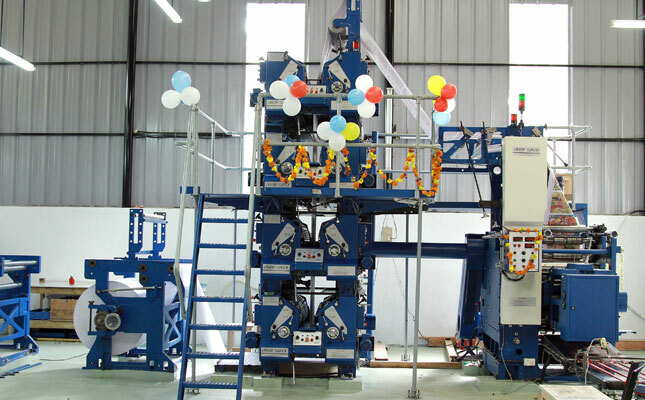 Harbhajan Engineering – CREASING,SCORING MACHINE-2Nos. 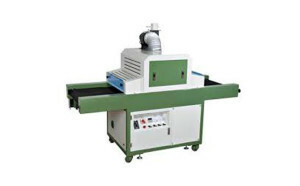 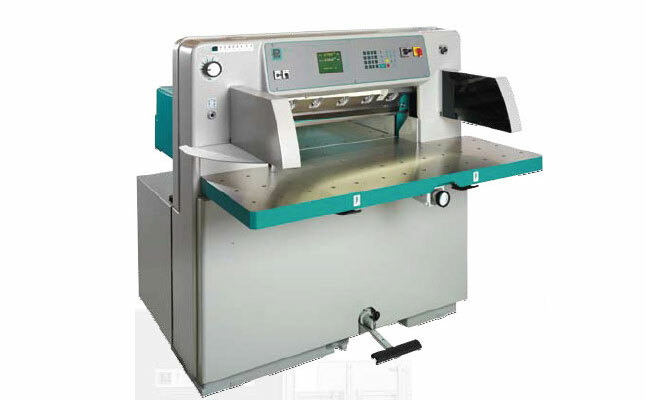 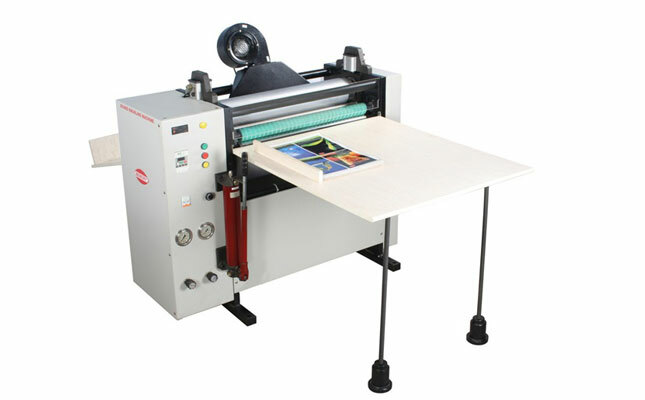 HARI IMPEX – SCREEN PRINTING MACHINE 1 No. 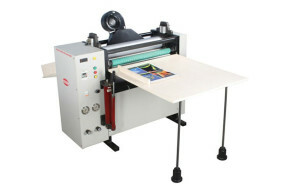 Shoei Combi Folder – Folding Machines – 2Nos.